My family has been using Instant Verticals in Farmingdale for over 25 years and we would never go anywhere else. 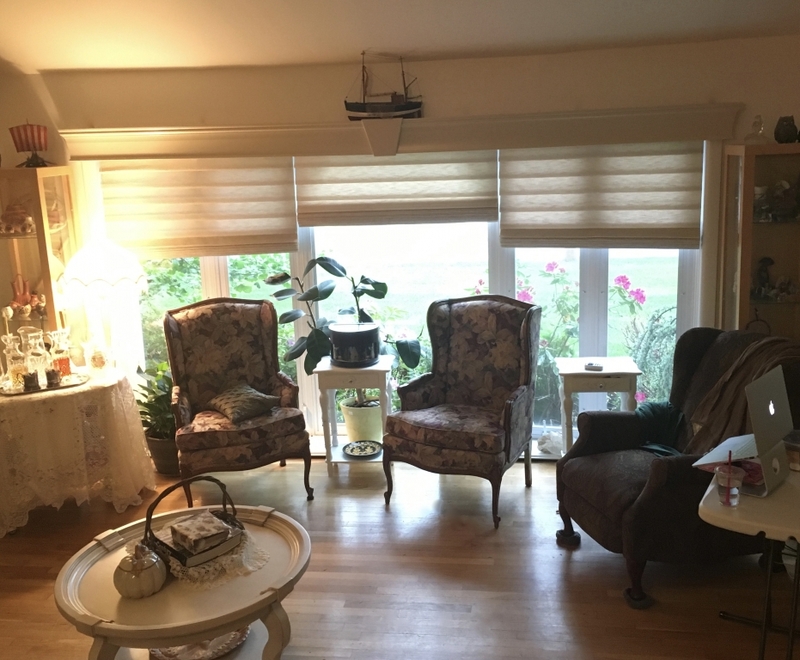 The have installed everything from mirrored verticals back in the 70's to our more recent purchases of Cadence Verticals, Roman Shades and Valances. Our design consultant Ira has always helped us make the perfect choice for each room. Their customer service, delivery and installations are all effortless and we have never been more pleased than with our most recent purchase. Thank you so much!